From serious athletes to the recreational CrossFitter, word is spreading fast about a new recovery tool that's making a big splash in functional fitness. The TheraGun G2 Pro is a device that helps reduce or eliminate muscle soreness, rapidly increase range of motion, and improve joint mobility. Kyrie Irving, Chuck Liddell, and Nick Foles are just a few of the big names actively using this form of percussion therapy on their own bodies to stay competitive. 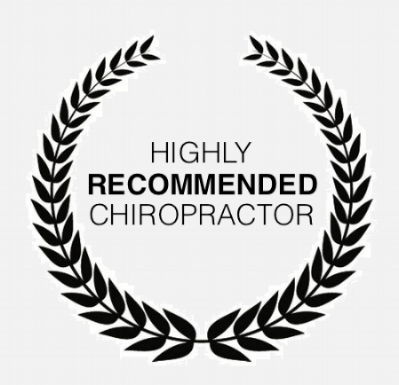 Chiropractic Saint Louis now offers this remarkable technology to our patients. At first, we expected to see only modest improvements in patients suffering from the typical effects of poor posture... But we were WOW'ed by the response from tennis players with rotator cuff issues, and runners with chronic IT-band issues and hamstring tightness. The difference is rapid and obvious. We're excited for you to try it! Schedule an appointment today. Click here to see office hours and location.